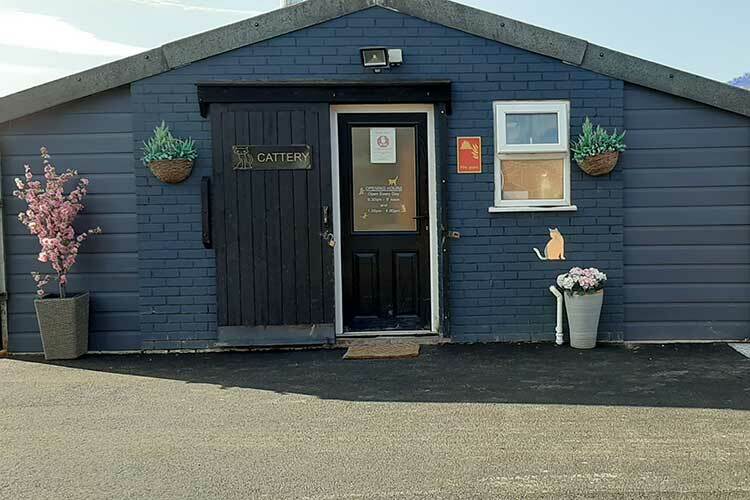 A warm welcome awaits you on your arrival to Landorn Kennels & Cattery in Preston. Our caring staff are here to attend to all our visitors needs. Landorn Kennels has been established for over 35 years, our family took control in 2007 during this time we have improved and renovated both our kennel and cattery accommodation. Other projects which have been completed include a new reception, staff area and a wet/grooming room along with a new food/beds and bedding store and a 24hr CCTV system. 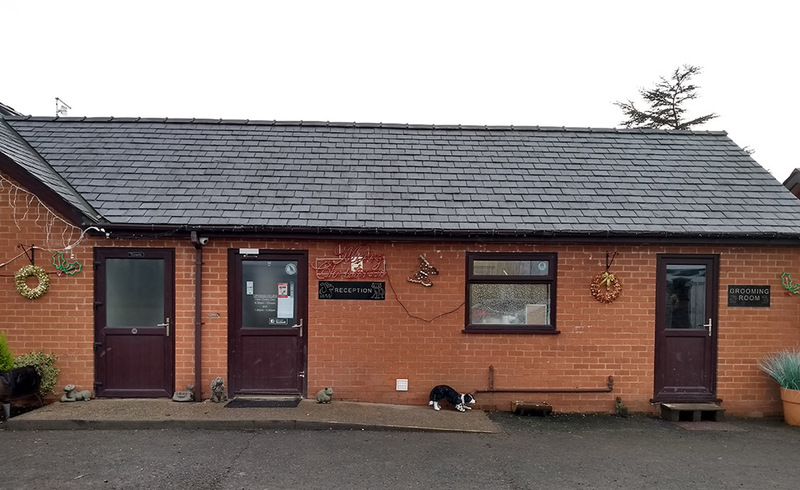 Recently our wood burning stoves have been replaced with the latest Air to Air heat pump system to both kennels and cattery, which heat to a comfortable temperature in the winter and also cool in the summer. The outside runs of the Cattery have also been up-graded with new anti-spit dividing runs and new security gates. We know that leaving your animals with strangers to look after can be difficult and that you care dearly for your pets and that is exactly what we do. 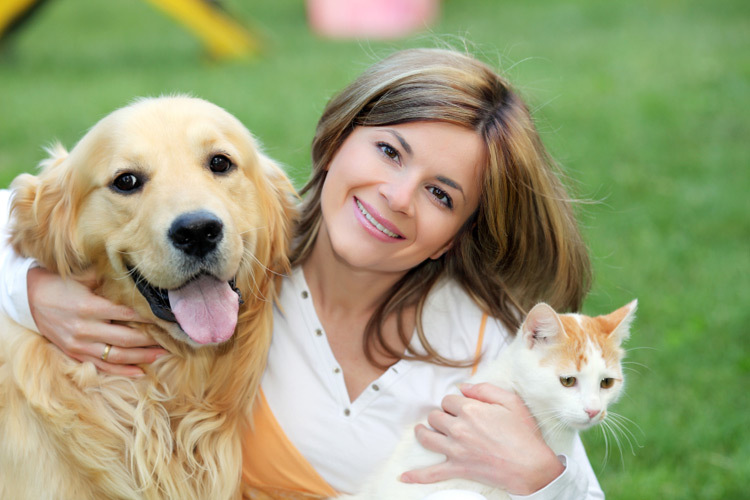 We are dedicated to providing an excellent level of service, cleanliness and welfare for the cats and dogs entrusted to our care. 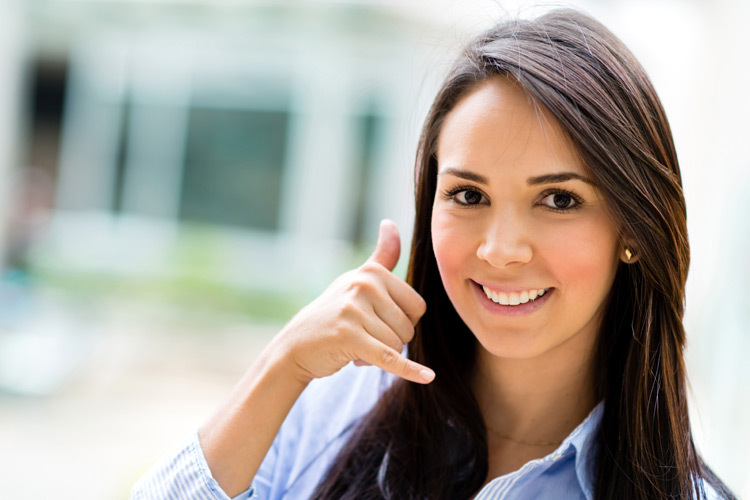 Other services are available. 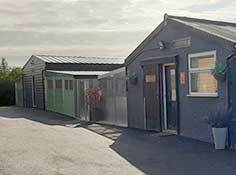 Please feel free to come and view are facilities at any time during opening hours, no appointment needed.